Lightweight nylon material allows for greater comfort. 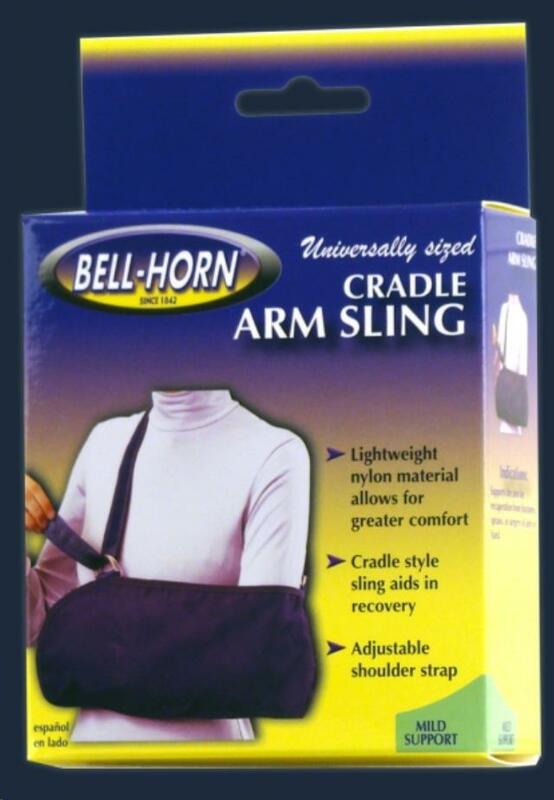 Cradle style sling aids in recovery. 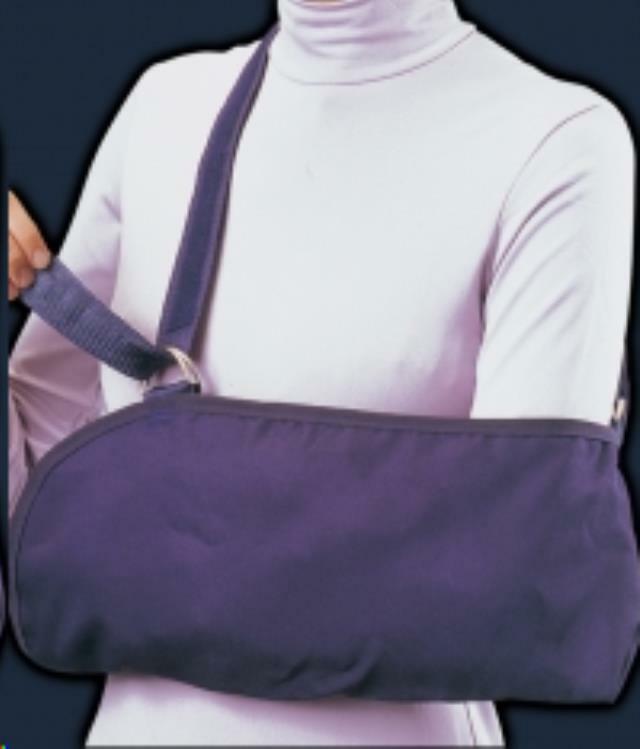 Supports the arm for recuperation from fractures, sprains, or surgery of arm or hand. * Please call us for any questions on our cradle arm sling youth serving Seattle and surrounding communities.